Steema Support Forums are back! 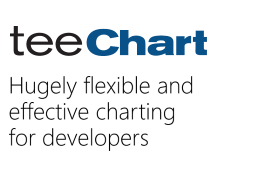 TeeChart for .NET is a Pocket PC magazine Award finalist ! !